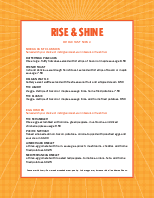 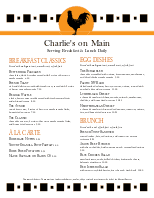 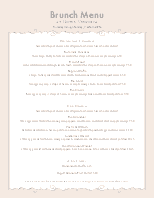 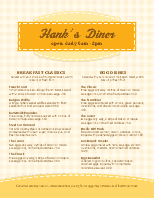 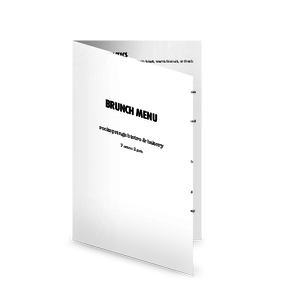 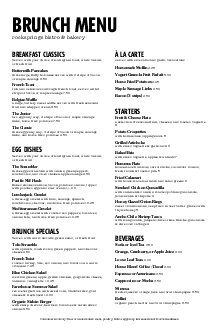 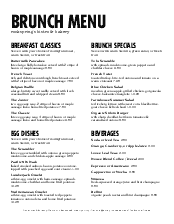 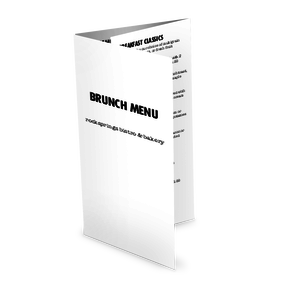 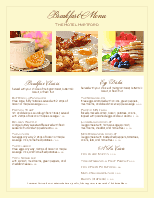 This Restaurant Brunch Menu template is offered in legal size (8.5 x 14") with a modern, urban black and white design. 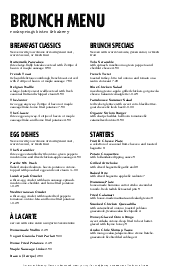 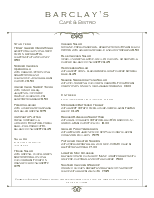 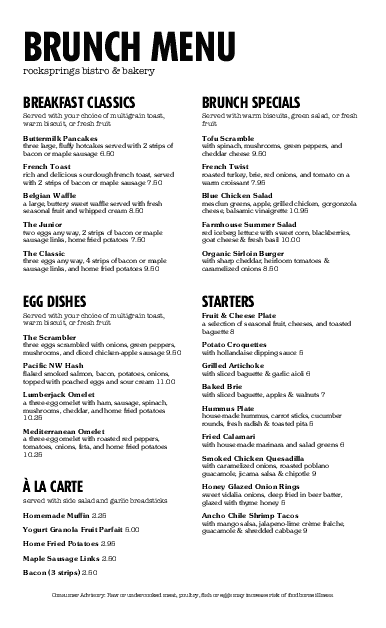 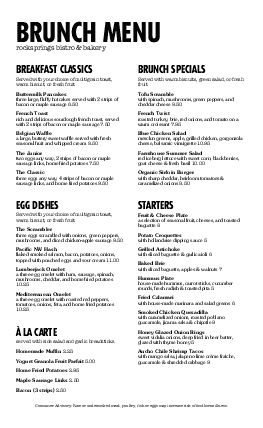 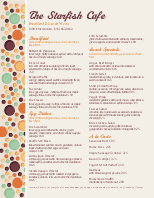 The title displays large at the top, with a typewriter-style font for two columns of menu items. 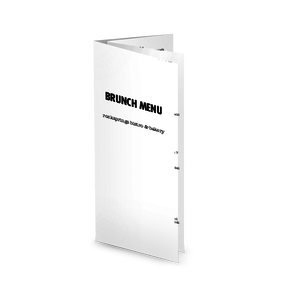 Customize with your breakfast, brunch, and lunch items using the online Menu Editor.